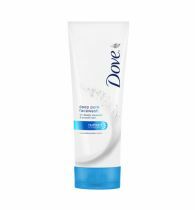 Pond Daily Face Wash is a gentle cleaner which not only cleans your skin from within but also makes it feel alive. 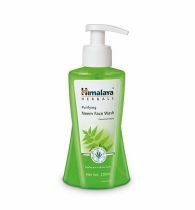 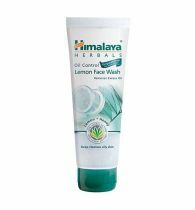 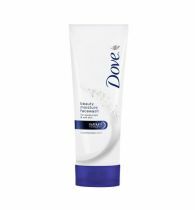 This face wash is gentle and suitable for frequent use as it does not strip your skin of its natural oils. 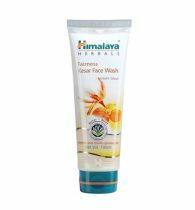 It is enriched with Vitamin E and reaches the deepest pores of your skin to clean them from within. 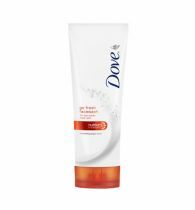 The Pond?s Daily Face Wash also helps in reducing acne breakouts and makes your skin look rejuvenated. 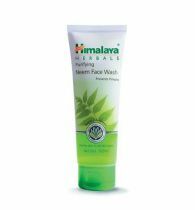 It's mild, fresh fragrance make the face washing ritual a pleasurable experience.